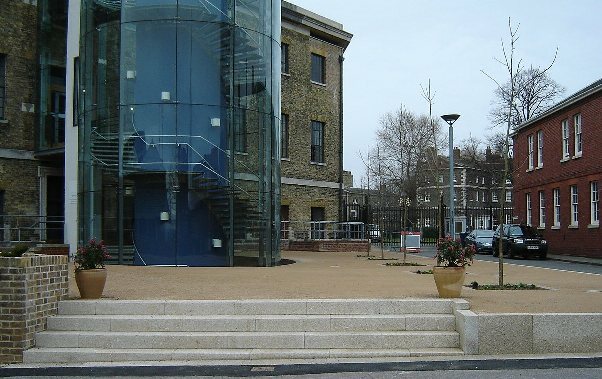 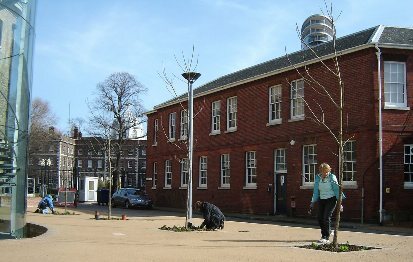 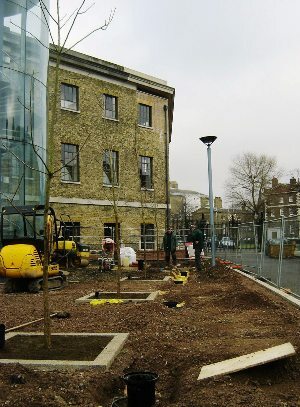 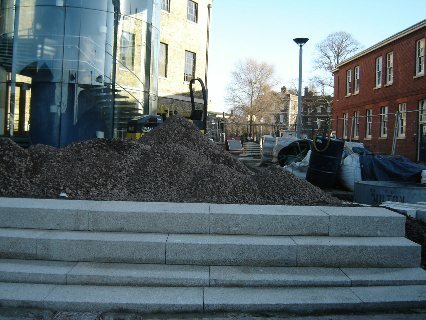 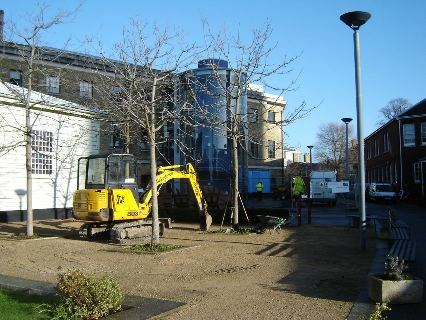 The building of the extension to the Porter’s Garden started early in January 2009 and was finished at the end of February. 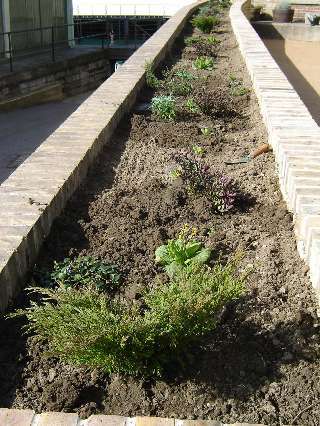 The extension, known as the Raised Garden, is in front of Boat House 6. 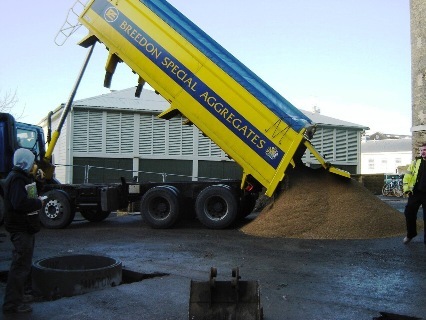 Breedon gravel was delivered on 21 January to cover the hard surfaces of the whole garden. 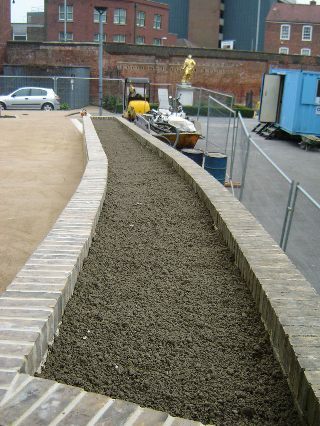 Renewing the gravel in the existing garden will bring everything up to the standard of the extension. 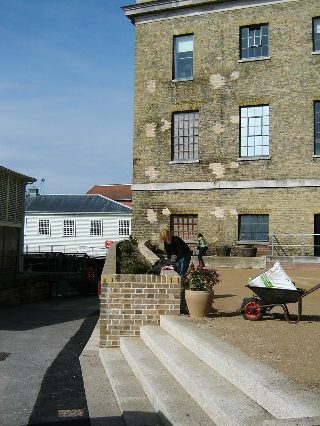 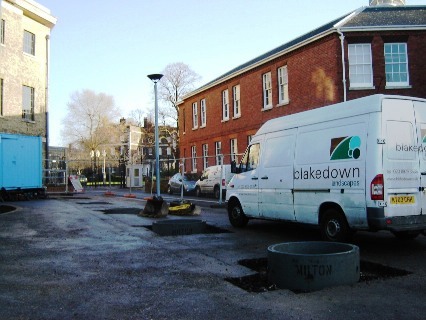 The extension was designed by Professor Sir Colin Stansfield Smith and the landscape gardeners were Blakedown landscapes. 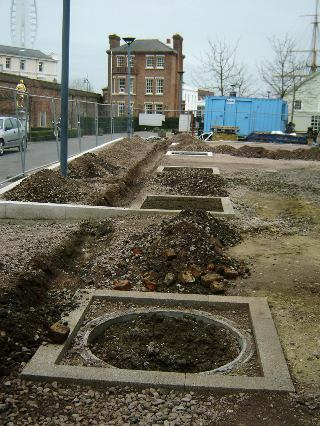 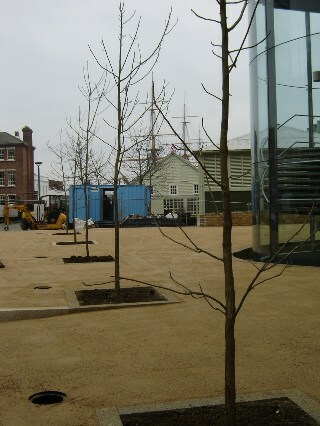 Mike Hall, Chairman of Hampshire Gardens Trust, will open the Raised Garden on 20 March 2009 at 12 noon.